THE MU-JI-MAN CODES WILL LIKE TO EXTEND CONDOLENCES TO ALL THE FAMILY AND FRIEND OF THE PASSANGERS AND CREW OF AIR ASIA FLIGHT # 8501. Condolences to the family and friends of Mr John Cocker,who died on December 22,2014. John Cocker was an English rock and blues singer and musician who came to popularity in the 1960′s. Based on his mu-jiman codes he was coded to age 70. 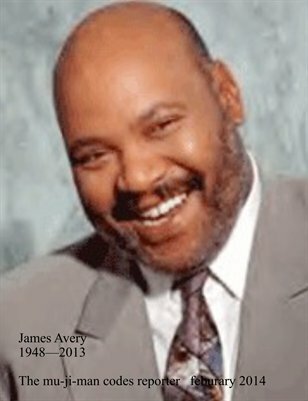 We wish him a peaceful journey as he enters eternity. Condolences to the family and friends of Mr. Kenneth Wetherwax,who died on December 07,2014. Kenneth was an American child actor, best known for his role as Pugsley in the famous hit tv show The Adams Family. 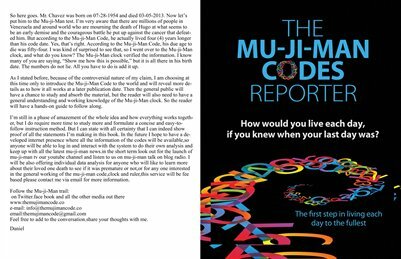 Based on his mu-ji-man codes he was coded to die at the age of 67,according to the coroner he died of natural causes,in analyzing his mu-ji-man codes It appears to me that his was a life cut short by some other means,I will not subscribe to the natural causes ruling in his case. As he begins his journey through eternity we wish him God speed and blessings.